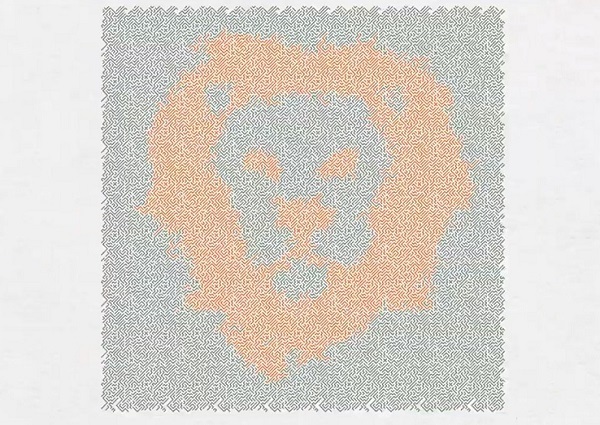 Ishihara Colour Tests have been used to diagnose colour blindness since 1917, but have never been updated with modern icons or images, remaining unchanged for over a century. 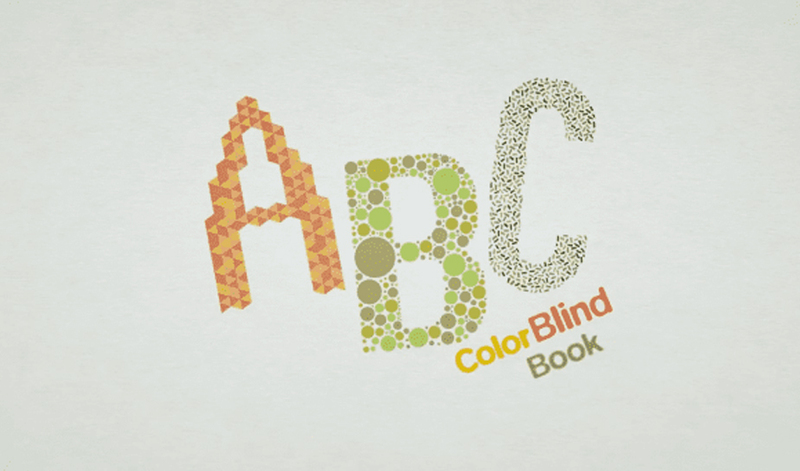 Until, that is, art directors at optical products company Canon reimagined Dr. Shinobu’s iconic pictures to create the ABC ColorBlind Book. To promote its new Mega Tank Printer, Canon created a new version of the test which featured playful and engaging designs with the aim of diagnosing children in Brazil with colour blindness at an earlier age – recognising that 1 in 12 boys in Brazil currently live with the impairment. The pages combined the alphabet with modern images to create some fun and stimulating designs. Each downloadable page also bore a printer colour test, testing the quality of the printer and leaving no doubt that every page was printed in the exact colours. 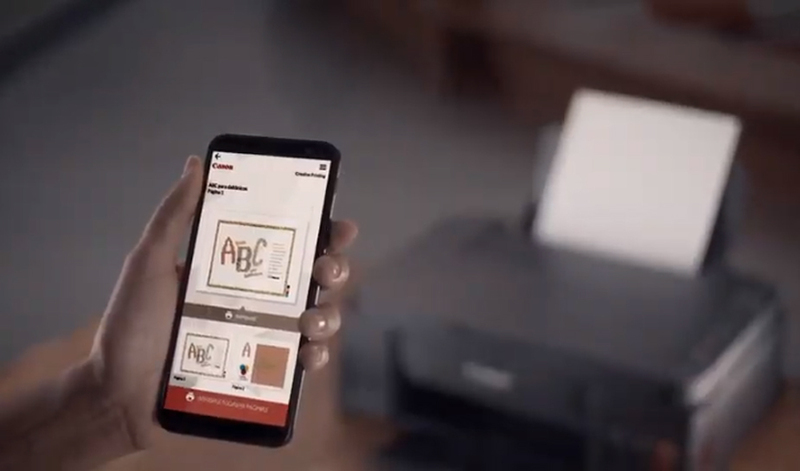 This clever brand experience allowed Canon to flex the muscles of its brand new printer at the same time as offering life-changing diagnoses for children in Brazil. "This is an opportunity to help recognise the problem in children ... in a playful way," says Tânia Abe, Canon Brazil's consumer marketing manager. "These are works that inspire our daily lives here at Canon." By making the new book accessible and ready to print from a free app, Canon has ensured not only a wide reach for the campaign, helping more children to understand colour-blindness from a young age. It’s always encouraging to see brands demonstrating social responsibility within unexpected activations. In a world where businesses face increased scrutiny from highly informed consumers, finding solutions for important issues is a sure-fire way to build and solidify brand love while doing good at the same time. Previously we have seen brands pinpointing topical issues and addressing them with experiential approaches. Some of our favourite examples are Cheerios and Nature Valley using AR technology to help save the bees and Hyundai tackling the plastic problem with an eco-parking campaign.